Flogging a dead horse | GOT A LOT OF NERVE....LITERALLY! I think most people have heard of this common idiom; if you haven’t here’s a link that will explain it to you: http://www.knowyourphrase.com/phrase-meanings/Beating-a-Dead-Horse.html. 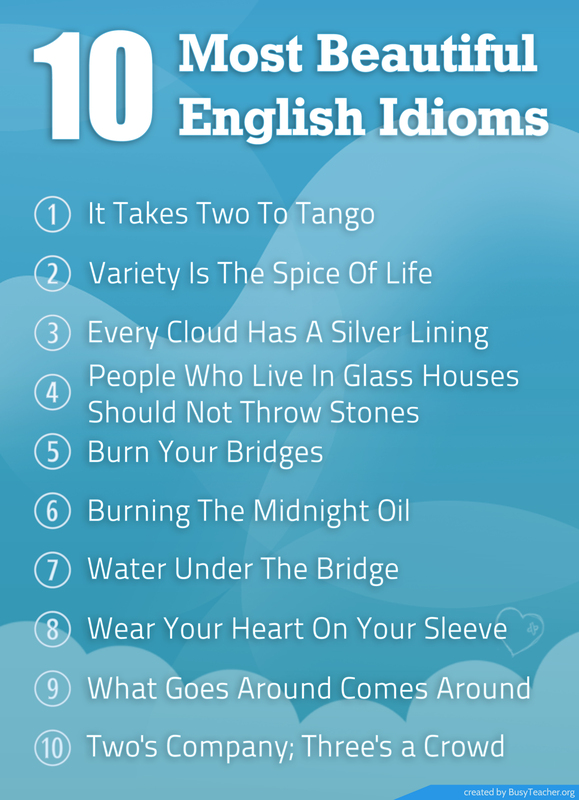 I have always loved using idioms. For myself, an idiom has been a special way of expressing something I’m feeling and at times the best way of explaining a situation in more visual way. For example “the early bird gets the worm.” It explains that you can easily get ahead by being punctual and dependable. Another one I really like is “It takes two to tango,” meaning both people involved in a bad situation are responsible for it. So today I came across a situation that I had once pursued but quickly gave up on. That is when I started thinking about the idiom “beating a dead horse.” It sound like a terrible thing to think of, but when you consider what it means it does make sense. It has nothing to do with beating someone or a dead horse or any other animal for that matter. What I take from this idiom is why try to fix something that can’t be fixed or why keep asking if the answer is always going to be the same For the most part, I believe it’s true that you shouldn’t keep bringing about an issue that has already been solved or concluded, but that was until I realized how what I was dealing with was really not concluded. I understand why I assumed it was. Any health issue I’ve had in the past decade hasn’t come with a cure or the cure for most didn’t work on me. I was always hearing that I needed to learn to live with it. Hearing that so much has made it where I stopped pursuing any treatments that may or may not help. Now to explain what happened today I have to start from the beginning. So, about 5 or more years ago I had seen a doctor about some excessive facial sweating I had experienced. I would literally be dripping of sweat with barely moving much . Even in the dead of winter with below freezing temperatures, if I would walking up and down stairs or scrubbing the counter or the bathtub, I would sweat profusely. At the time I thought maybe I was going through “the change” a little earlier than most or that I had some other medical issue that was causing it. So I went to see my family doctor and she ordered some blood work to be done on me. A few days later I received a call from her office and was told my blood work looked good and that they didn’t find anything abnormal. I know I probably should have pushed for a reason, but I dropped it and haven’t brought it up since then. I think I can why I chose to handle it that way. I had already felt as though physically I was somewhat backwards long before that day. Once when a doctor was doing a test where they would touch the nerves in my back and I had to tell them where I felt it at, I was told that the sensations I was getting on my left side should have been felt on my right side and vice versa. I had other situations such as that and so it hit me that I was just backwards and far from normal. I eventually accepted that I’m not normal and even take pride in that at times. Until recently, I was content with using that reasoning and just dealing with it, but for the past several years the sweating was getting worse. It started affecting where I would go and what I would do when other people would be around. I knew that I really couldn’t be outside in warm weather without immediately breaking a sweat and it was so obvious of what was happening. The only way I could hide it is if I was at a lake or by a swimming pool. It was a much harder situation to explain when it was cold. If starting moving around, even in freezing weather, I still would break a sweat. My hair would get sopping wet and it’s embarrassing. These days I’d rather sit at home then go anywhere. I’m tired of feeling that way. I think that is why I decided to search that symptom on the internet. I THINK I MIGHT HAVE FOUND A REASON FOR WHAT IS GOING ON WITH ME…………..
AND THERE’S EVEN A TREATMENT FOR IT TOO! I just about to “whoop it up.” (Sorry had to throw that idiom in too: get excited with a party-like feel.) Seriously though, I felt I couldn’t believe it was really possible to finally get an answer to one of my many health issues and in reality there’s no guarantee I even have. I will find out soon though. After I realized there’s a name for what I might have (Hyperhidrosis) and that there’s medication for it I called my neurologist and have an appointment tomorrow. So wish me luck please, if this can fixed it will make a big difference in my life.